iOS 8.3 is expected to come with a handful of new and useful features, one of which will make app downloads quicker and easier. 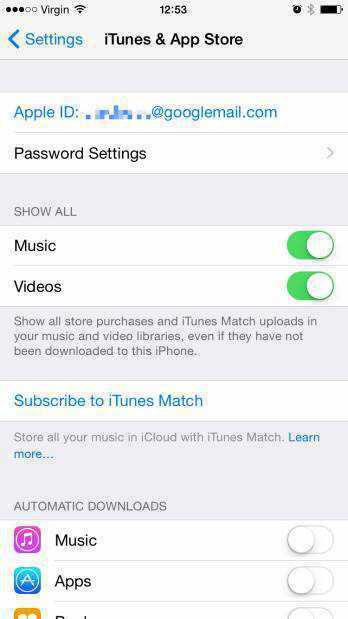 The new option found under the “iTunes & App Store” section with the iOS Settings application, iOS device owners will be able to disable the password requirement for free apps and other downloads. That means they’ll be able to just tap the “Get” button on iTunes to send the app to their device, no password necessary. This is a relatively small change, but for mobile app developers, it could be a significant advantage. For many iPhone and iPad users, downloading new mobile applications is not a frequent activity. 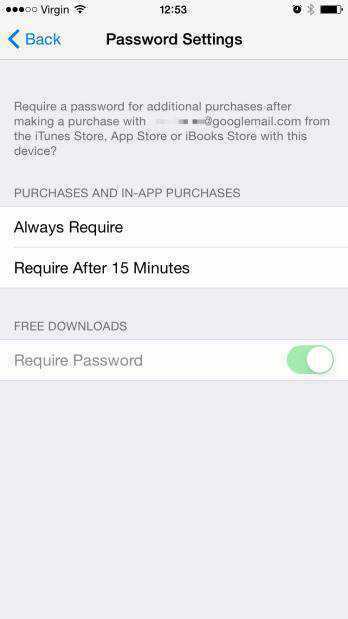 This is already in place in iOS 8, where users can make it so that they don’t have to enter in their password every time they download something, but that time frame can expire every 15 minutes. This can be set in Settings > General > Restrictions > Require Password. However, in iOS 8.3, the password disabled altogether when it comes to downloading free apps, but if there is Touch ID enabled, this feature is moot, as iOS will still ask for a Touch ID scan. The password requirement remains for paid applications, as there’s not an option to disable the setting for all types of downloads. And it works for other iTunes content, too, including music, books, movies and more. iOS 8.3 will be a big update, considering that it will come with new features like being able to start a phone call in speakerphone, wireless CarPlay support, and this new password feature for free app downloads.